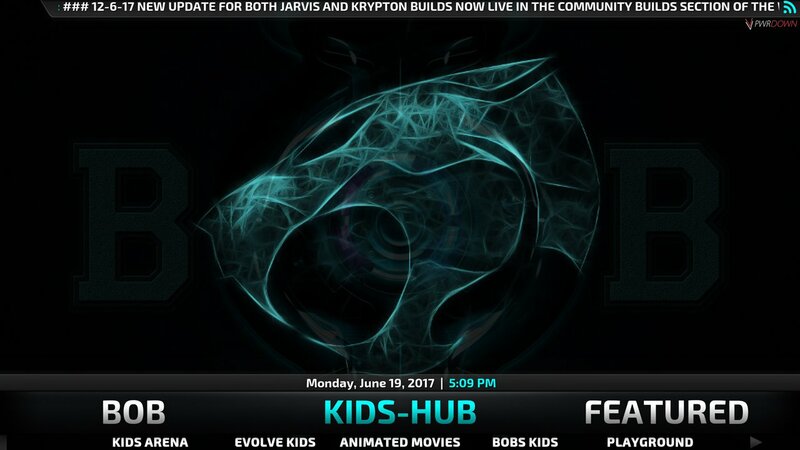 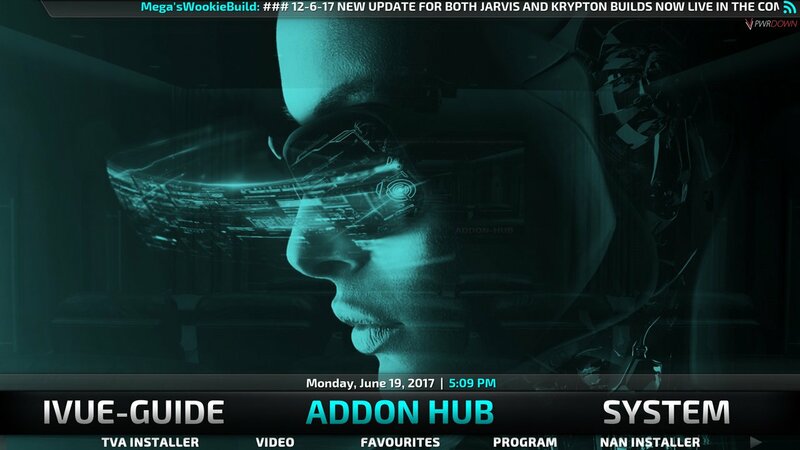 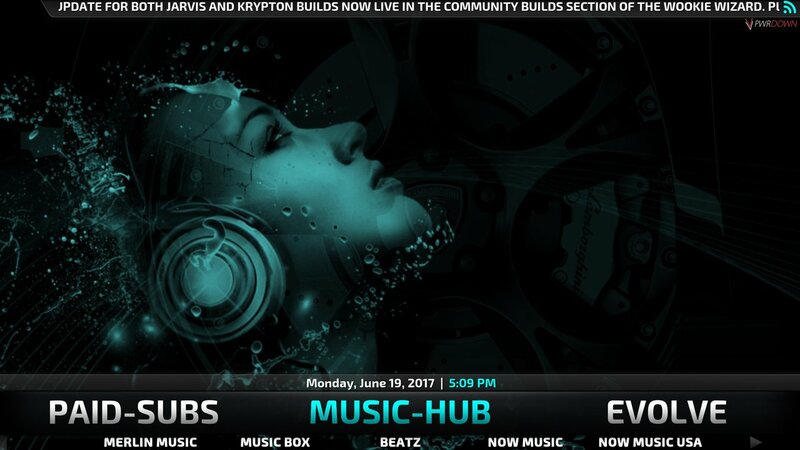 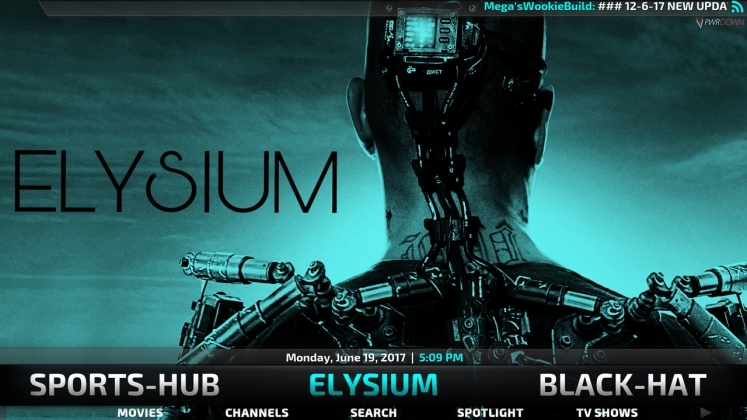 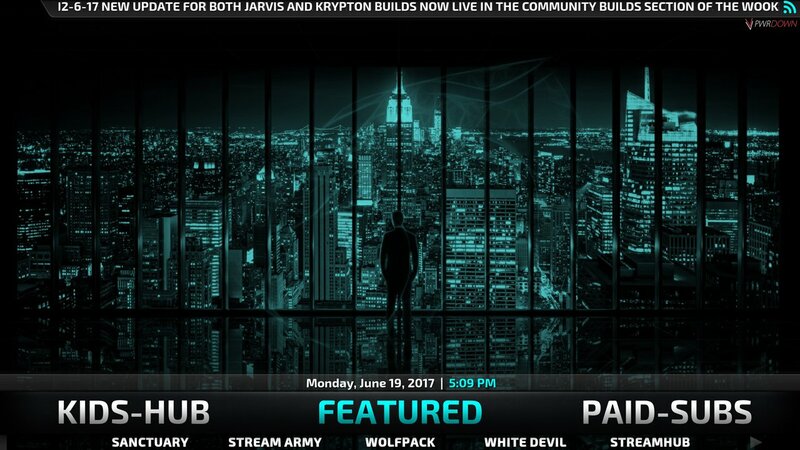 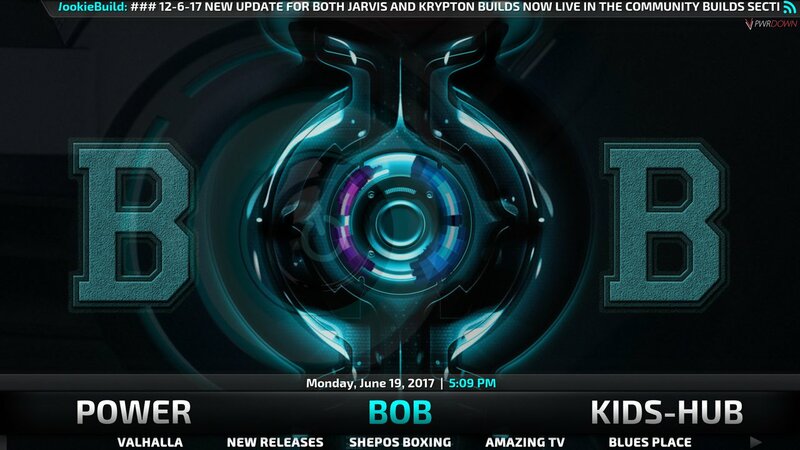 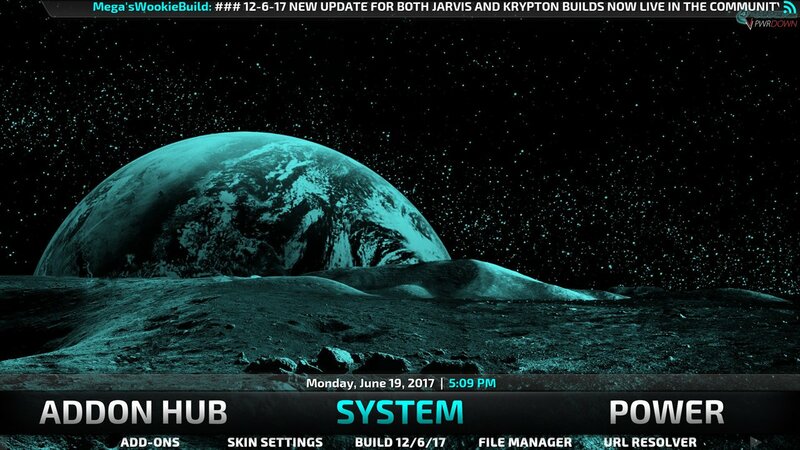 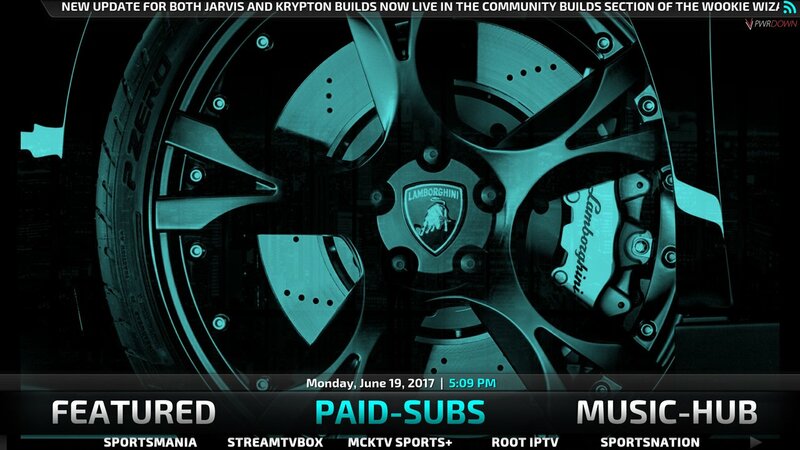 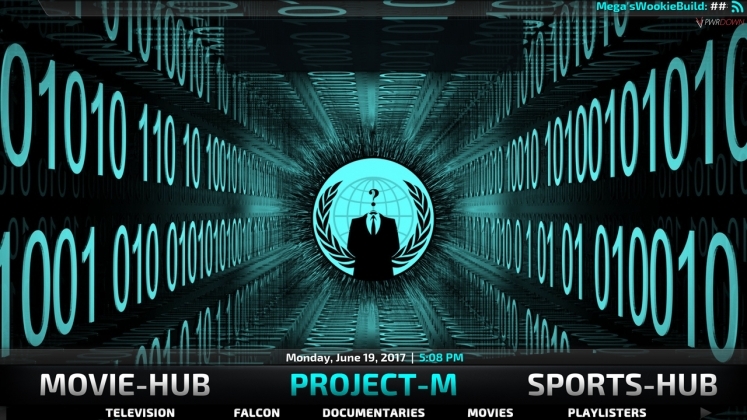 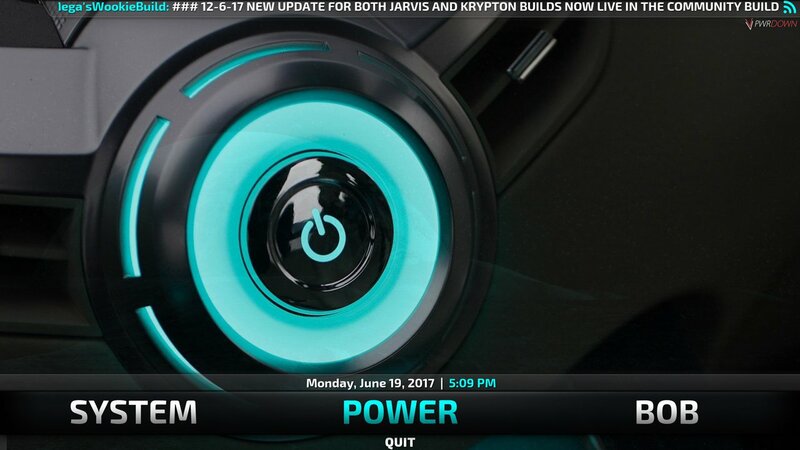 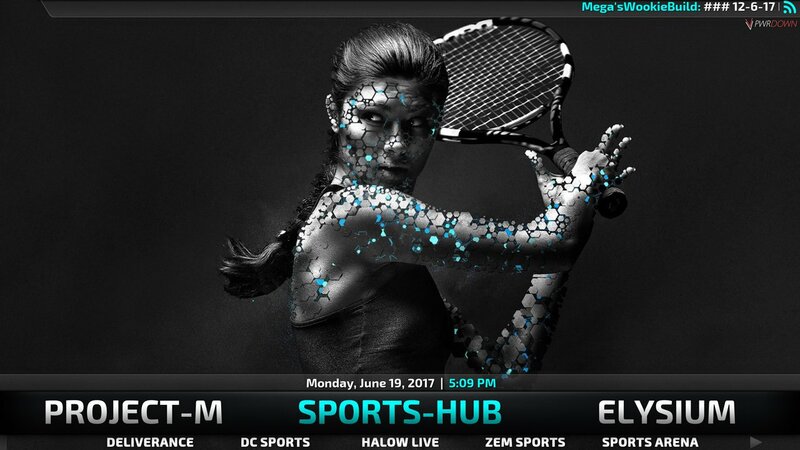 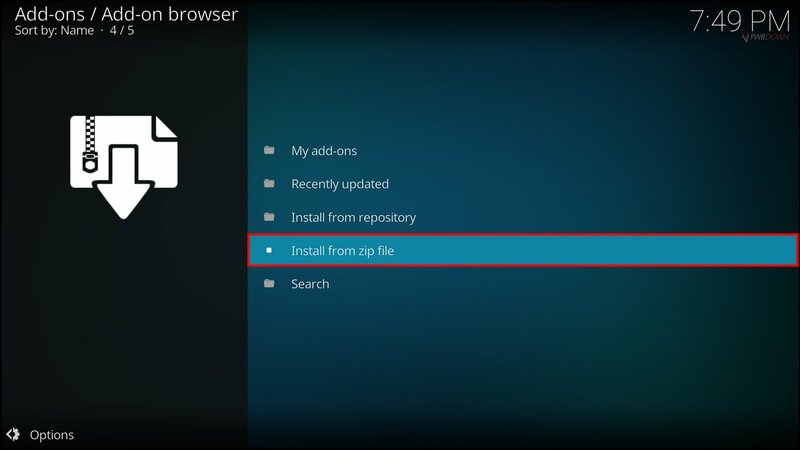 This post will guide you in installing Mega’s Wookie build for Kodi Krypton (V17). 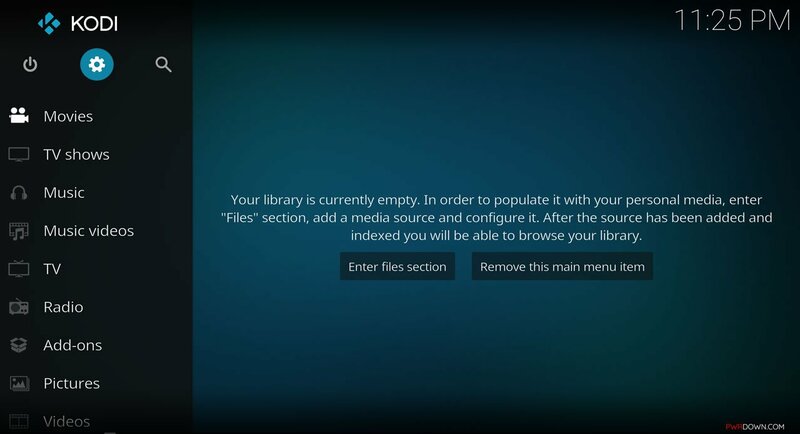 One of the more popular choices. 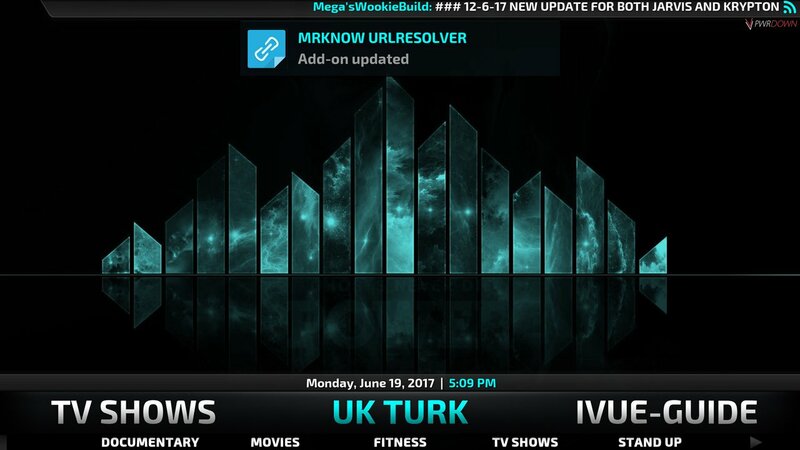 Mega’s Wookie Build is huge. 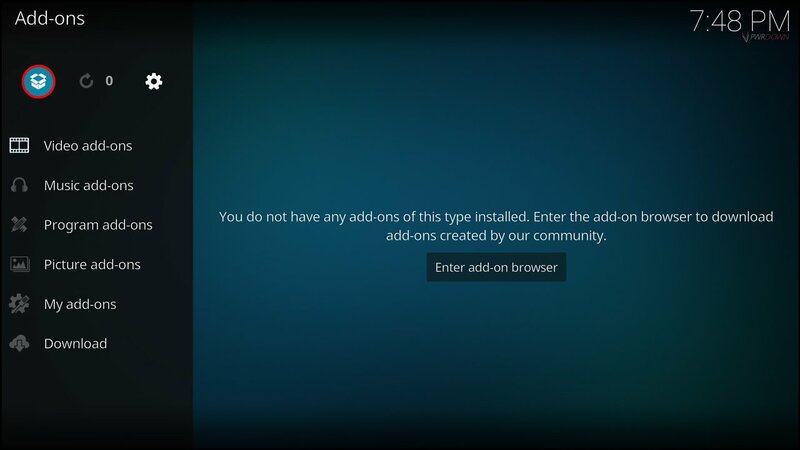 Itt contains a large amount of add-ons and sources. 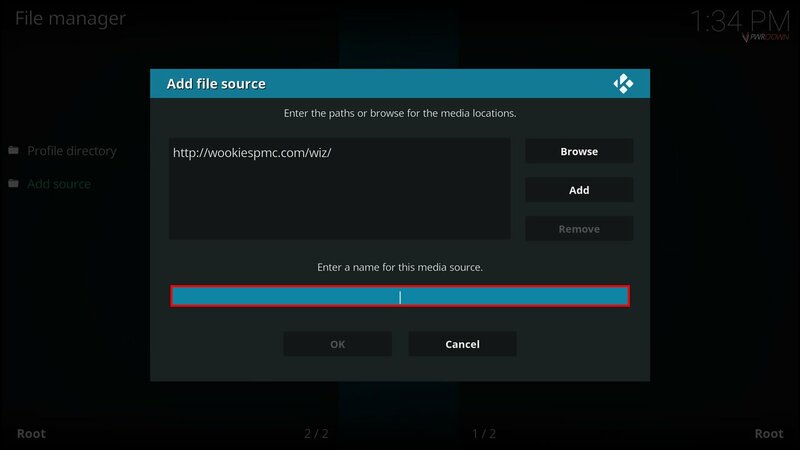 It’s part of the Wookie Wizard, so it’s simple to install and there are also a lot of other builds which you are free to try. 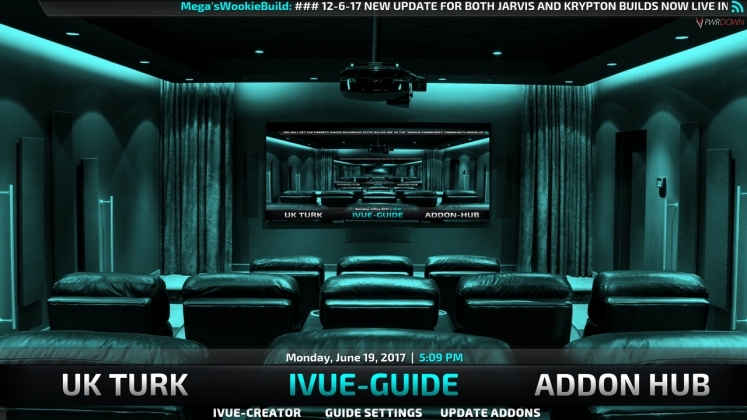 The Wookie Build uses the Aeon Nox layout, and also uses a very consistent color scheme which looks great. There are categories for Movies, Project M, Sports, Elysium, Black hat, freeview, TV Shows, UK Turk, iVue guide, add-ons, system, power, BOB, Kids, Featured, Paid subs, Music hub and Evolve. 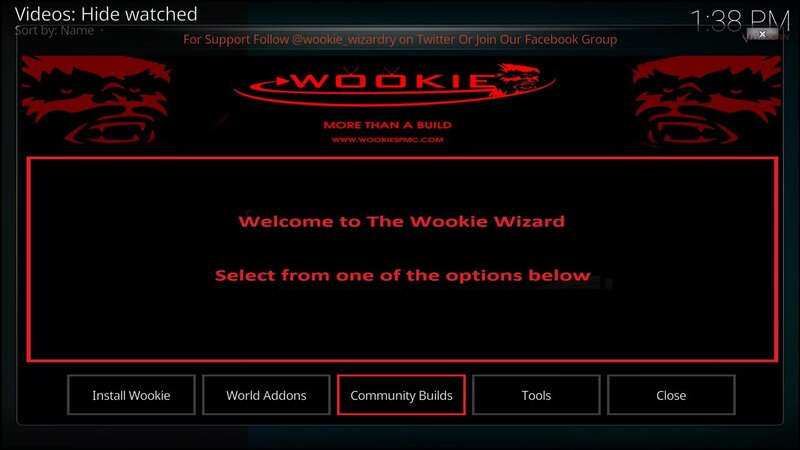 Type http://wookiespmc.com/wiz/ in the top box. 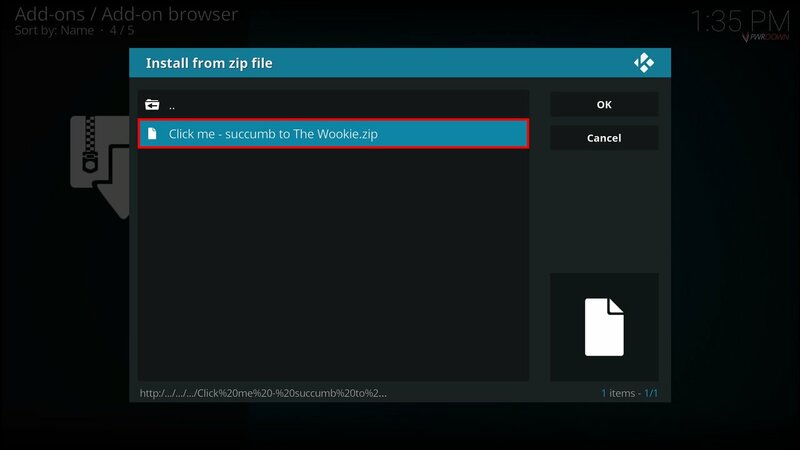 Type Wookie into the bottom box > OK.
Give it a minute or so to install. 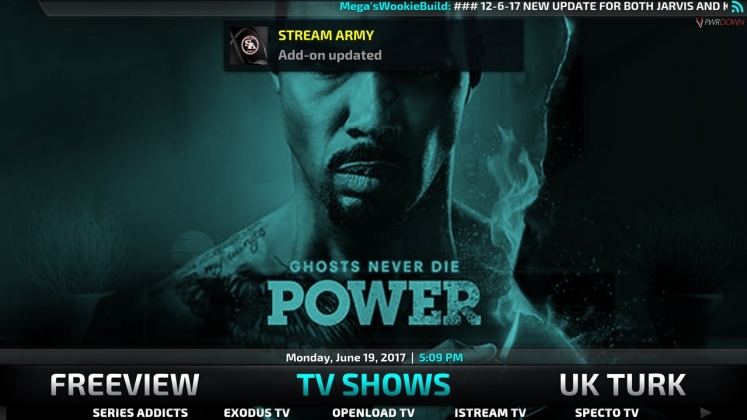 Wait for it to download. 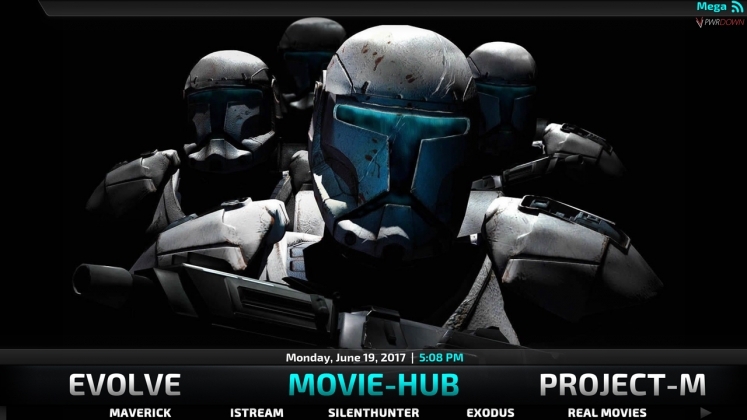 Force close Kodi and open it again and that’s it! 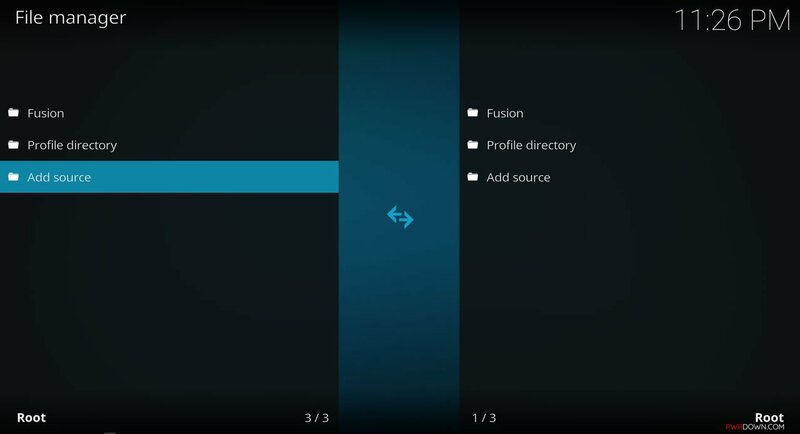 From the home screen, select the Settings icon at the top. 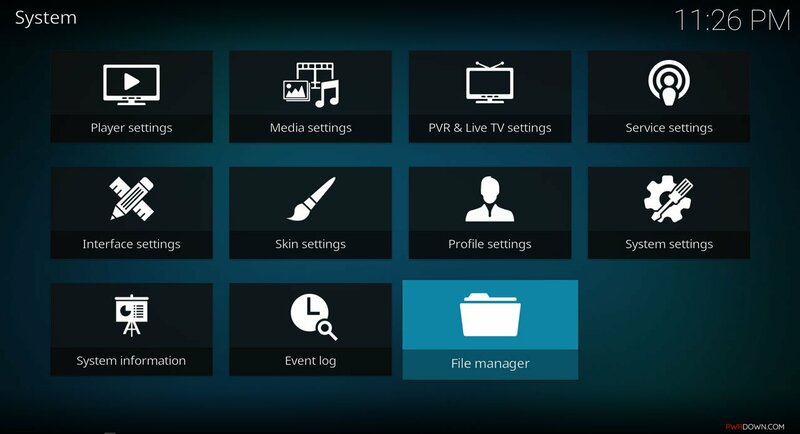 Head into the “File Manager” menu. 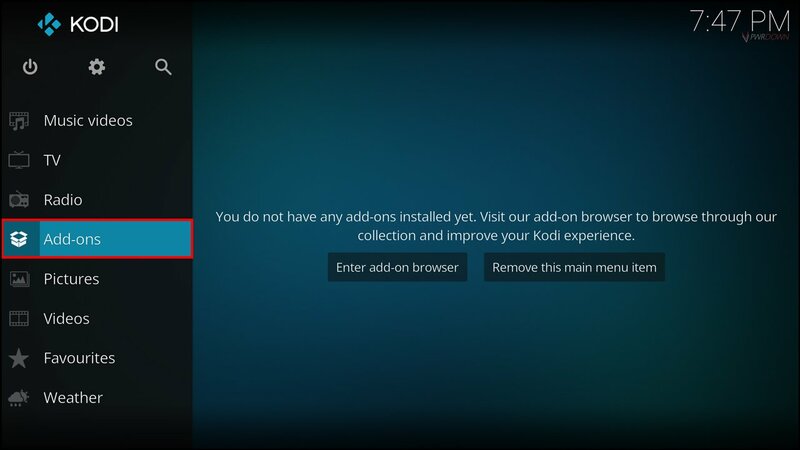 Now select the bottom box. 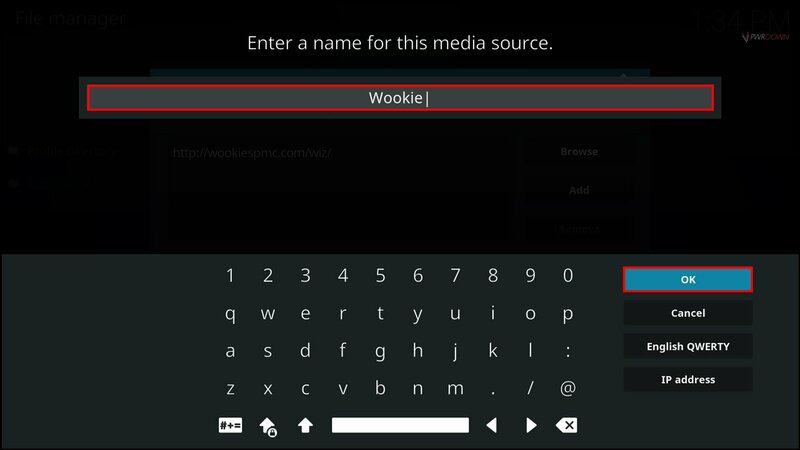 Input “Wookie” and press OK.
Go back to the home screen and open the add-ons menu. 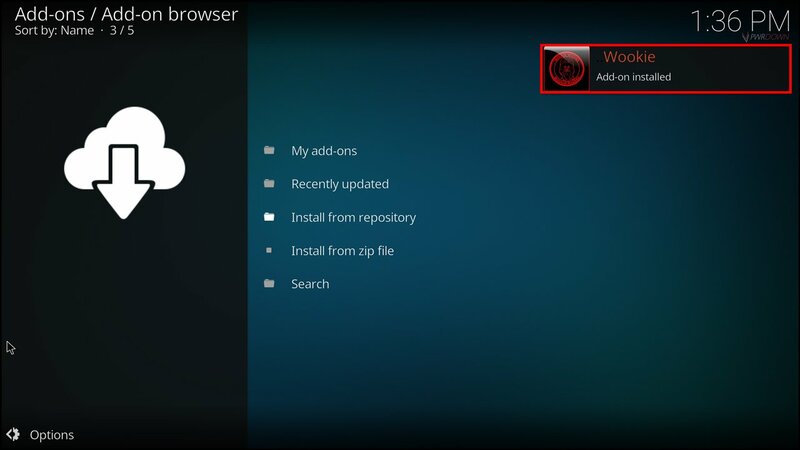 Open the add-on browser by choosing the top left icon. 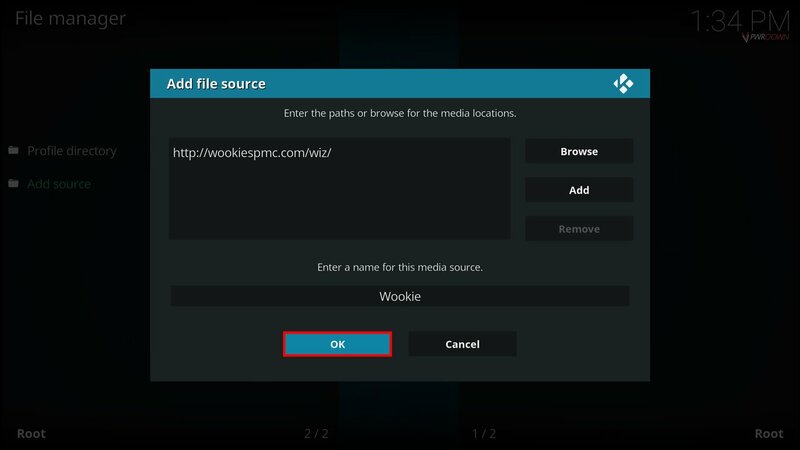 Go back to the home screen, and open the Wookie addon. 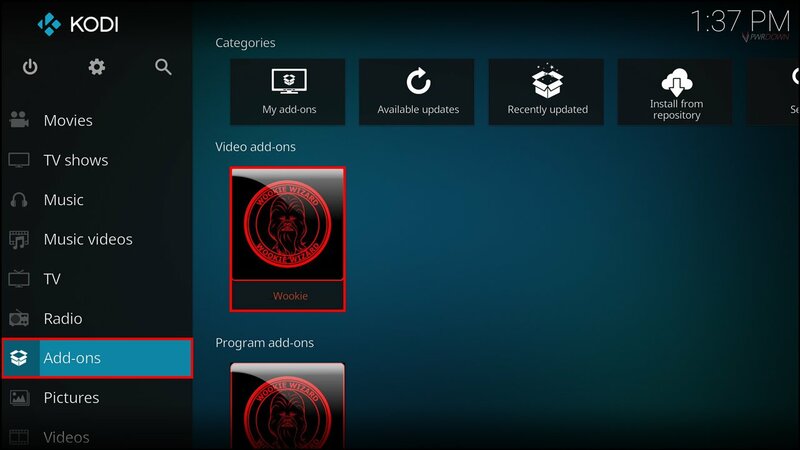 You can find it under program add-ons. 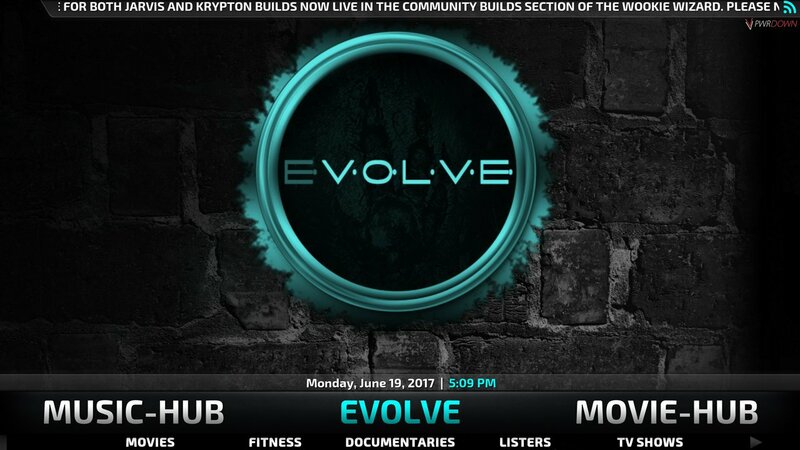 Choose Community Builds in the centre. 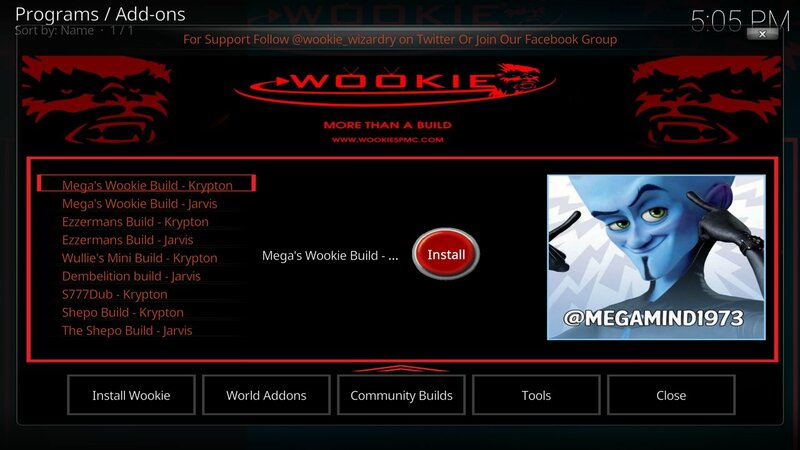 Click Mega’s Wookie Build, then press the red install button. 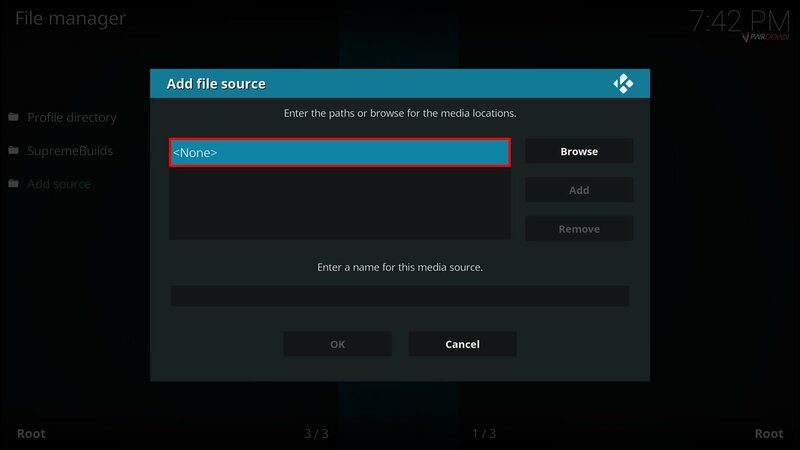 Wait for it to download. 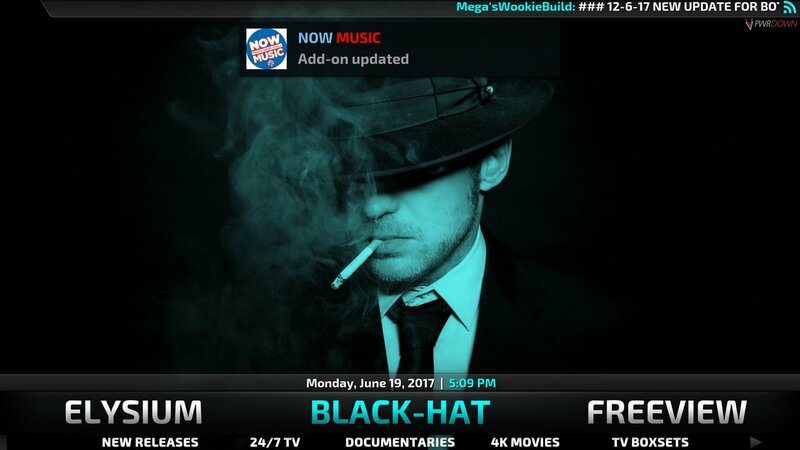 Kodi may close itself, if not do it yourself. 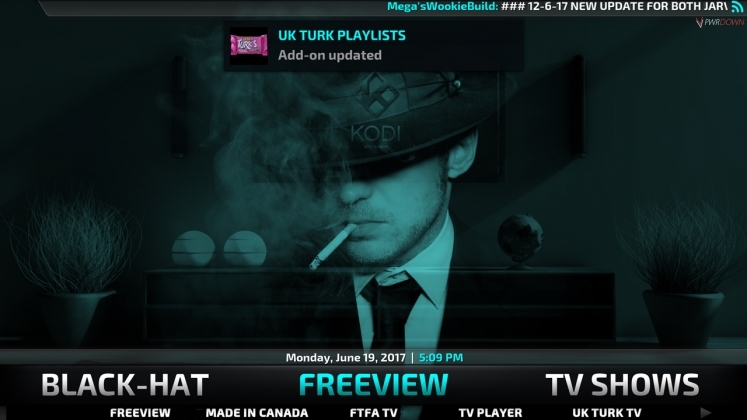 When you re-open Kodi, Mega’s Wookie Build will be installed and ready to use. 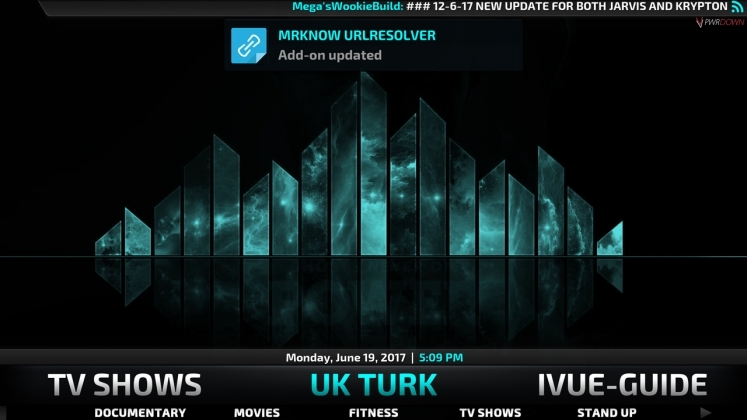 No megawookie build in the list!! !